Website template is the best choice for website building quickly and effectively. The 8 free responsive CSS website templates will inspire and benefit you more. Cascading Style Sheets (CSS) is a language that defines style structures such as fonts, colors, locations, etc. Simply put, CSS is the skin of a website. Free CSS website templates are easy-to- edit ready-made great web design layouts for web designers. This ease is one of the reasons CSS become popular and is now a crucial element in building a website. Developers only need to edit in HTML CSS editors such as Dreamweaver and use CSS templates - many of which are free - to create websites. Previously, the way to create a website was involved with prototyping design, coding, and finally released online. The involving of technology and the openness of the internet make free website templates for e-commerce or other purposes more available and accessible to the average user, who may not have the required web designer skills or time to learn how to develop a new HTML CSS website from scratch. 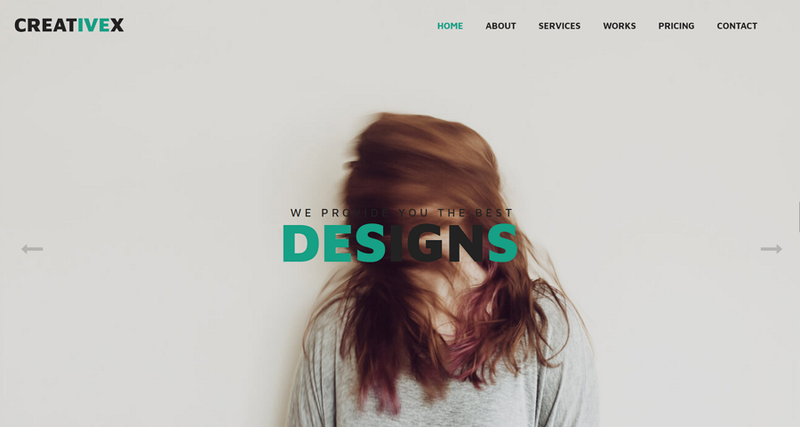 Here are 8 free website templates selected by Mockplus for you, including the free CSS website templates, and free responsive website templates that you can use for your next project. Based on CSS and HTML, Security is fully responsive and highly customizable. 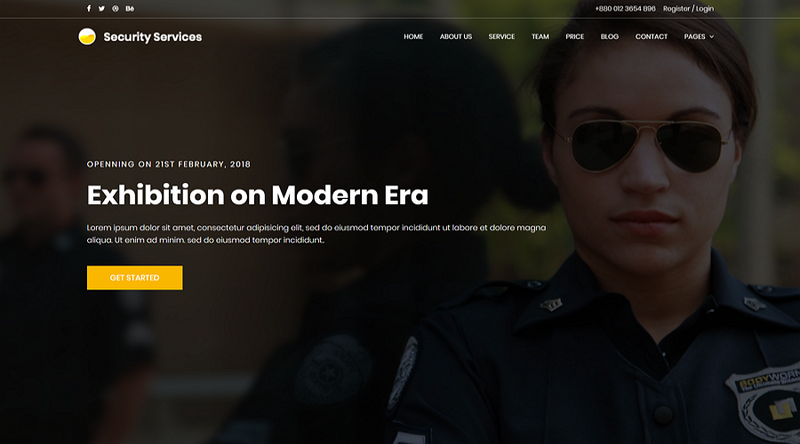 This template is perfect for security-based companies as it has a professional look. The modern-looking interface is highlighted by a big background image. This template provides a well-designed online platform to grow your business. 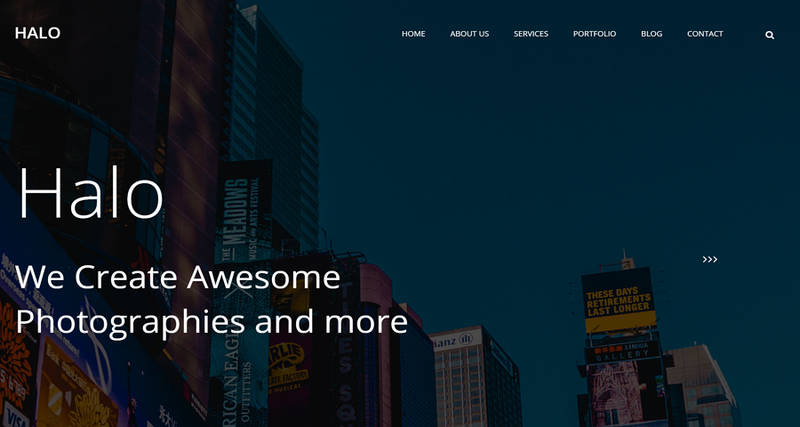 If you need something that conveys gravity and professionalism, this free website template is the best choice. 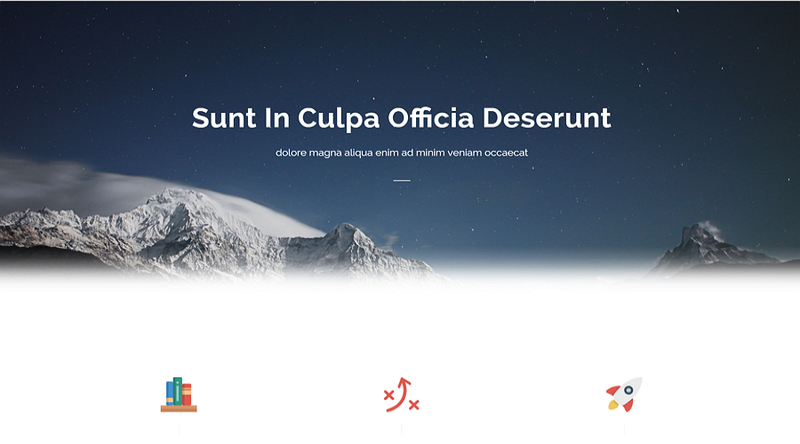 Sublime is a clean and stunning free website template. The modern streamlined design makes for clear CTAs and enables visitors to easily find information about the company. It is perfect for start-ups, creative agencies, and portfolio websites. The template is responsive to two-page layouts to choose from. 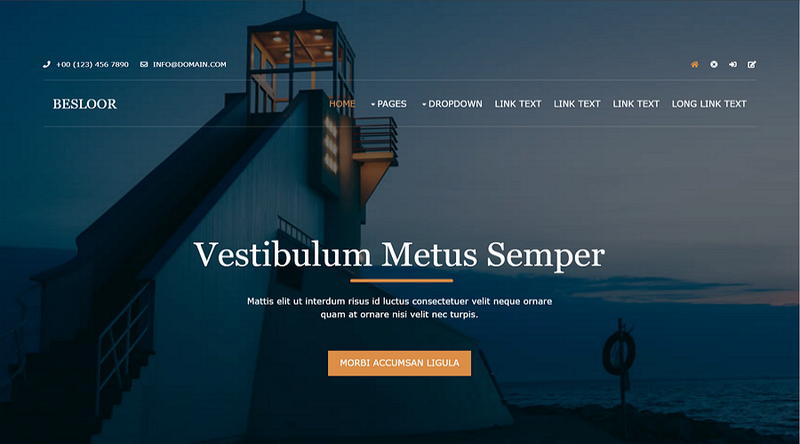 Invotion is a free responsive and creative HTML& CSS template. The use of gradient colors with white fonts makes it look light and modern. This template is suitable for multiple purposes, such as service-based, marketing websites, corporate websites, and software services. These template suites for many purposes, such as service-based, marketing websites, corporate website, and software service. 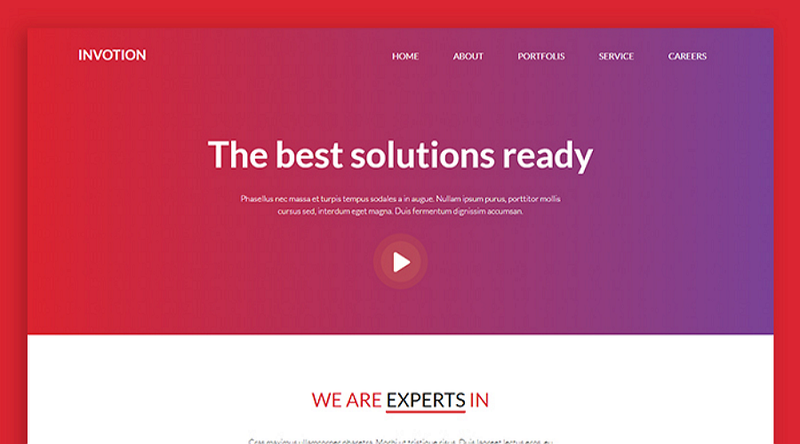 CreativeX is a creative and flat website template for designing organizational or corporate sites. It is amazingly designed with HTML, CSS, and Bootstrap. This template comes with 8 HTML pages which include the Home and About pages. It also includes animated portfolio listings with a single view. Besloor is a fully free responsive website template with HTML5. It is based on a responsive layout with 4 Columns and uses an HTML5 doctype. It is a mixed design developed by "OS Templates” and is suitable for design and business websites. 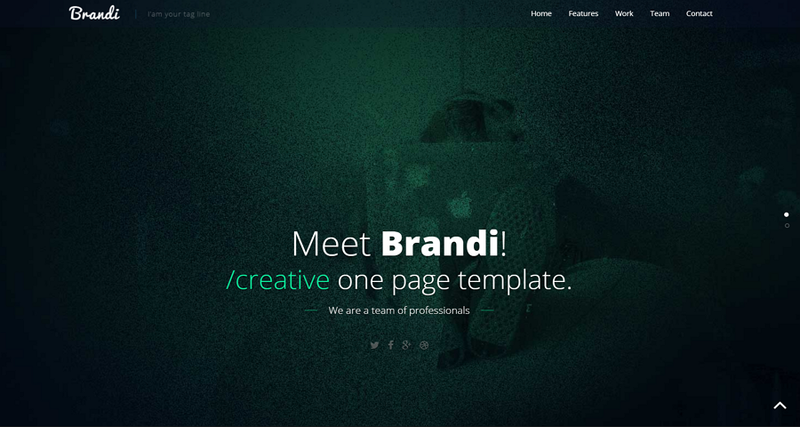 Brandi is one of the best free responsive HTML5 templates. It is minimalistic, simple, elegant and clean. The responsive design gives it a high readability score on any kind of smartphone and other mobile devices. The choice of color for the sticky header is soothing to the eye. Additionally, the awesome built-in fonts and icons will change color when the user scrolls down, enhancing the user experience. 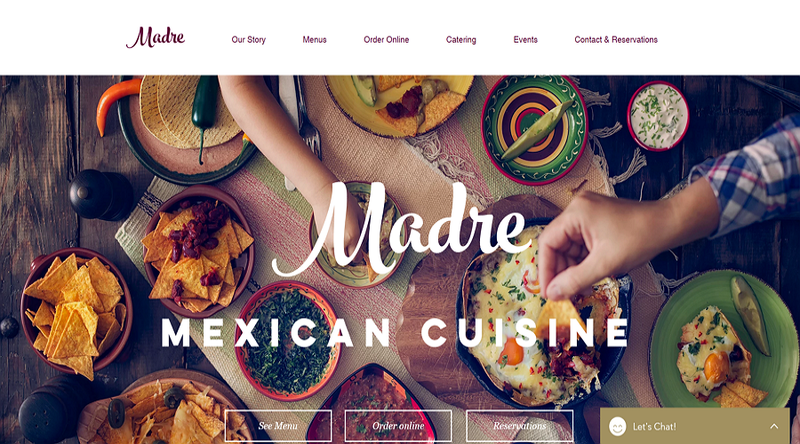 Madve is a colorful Mexican cuisine website template. Built with HTML and CSS, that allowing it to be easily customized for any kind of restaurant website. The buttons are displayed well with a transparent effect to make the website more visually appealing. Online chat increases on-page time and helps grow customer base. Halo is a photography website built with CSS. It’s one of the best free website templates for personal websites. This is a multi-page CSS website template. The neat segmentations and layouts differentiate this template from the others in the list. No outlandish animation and interaction designs here - just simplicity. How do you make the best choice for your website? All the free CSS website templates listed above are excellent options. But how do you make the right choice? That depends on your needs and preferences, which in turn depend on the core identity of your website. Bonus: In addition to the free CSS and responsive templates above, you can also benefit from these free responsive HTML5 web templates.